In 2014 Republican women made history! Maggie's List was proud to stand beside so many qualified conservative candidates for office. 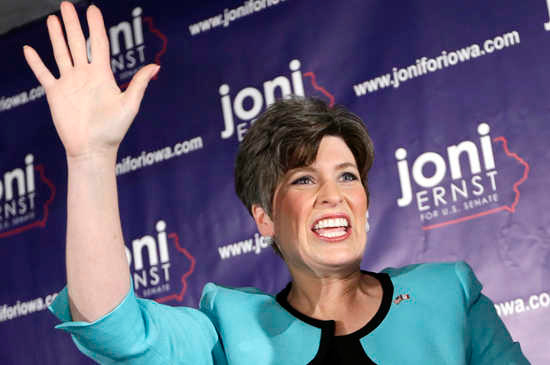 In 2014 Joni Ernst became Iowa’s first female U.S. senator and the first female veteran elected to the U.S. Senate. 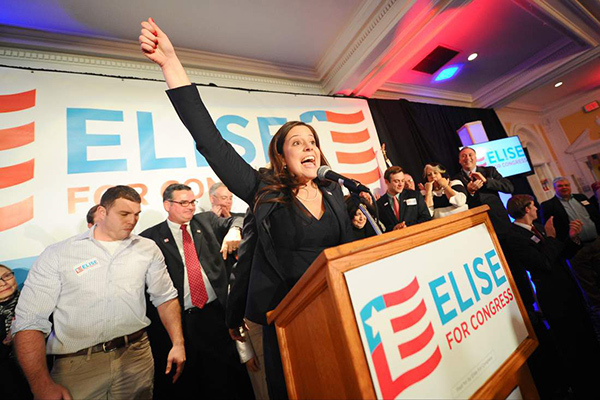 Maggie's List endorsed candidate Elise Stefanik made history in 2014 as the youngest-ever elected female member to the United States Congress. 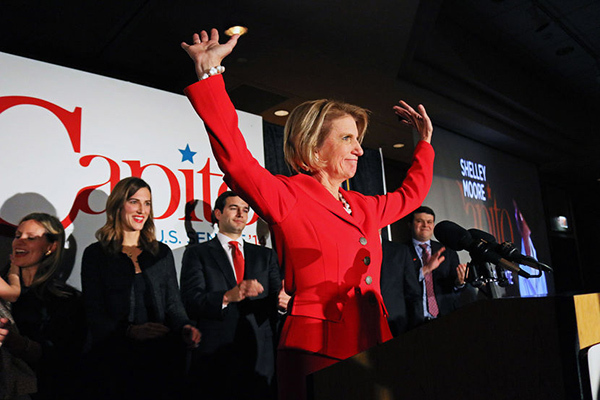 Shelley Moore Capito, an endorsed Maggie's List candidate, became the first woman elected to the U.S. Senate in the history of West Virginia in 2014. As a member of Congress from 2001 - 2014, Shelley was the first Republican woman elected to Congress from West Virginia. 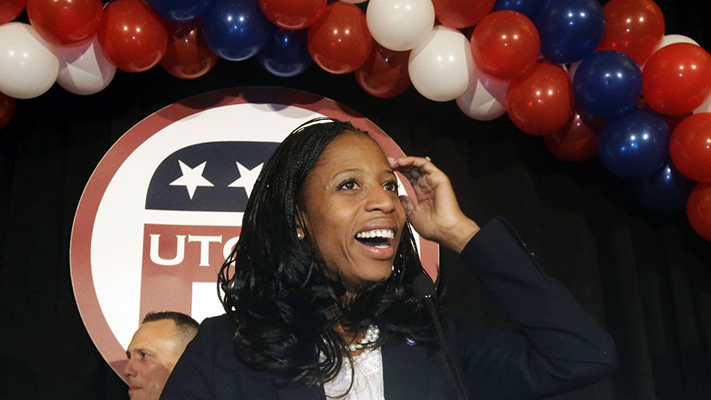 Maggie's List was proud to support Mia Love, who made history in 2014 as the first Haitian-American and the first black female Republican to be elected to Congress. Further, Mia is the first African American to be elected to Congress from Utah. Maggie’s List is proud to endorse and support both of Mia’s challenger races in 2012 and 2014. 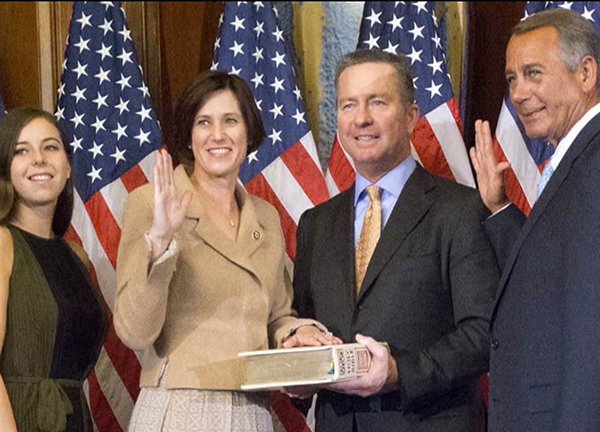 Mimi Walters joined the United States Congress from California after being elected in 2014. Maggie's List supported Mimi in her run for Congress and is proud of her strong victory! 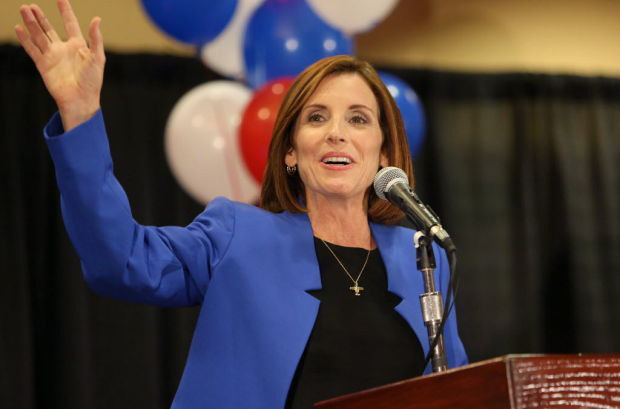 Martha McSally epitomizes the values of Maggie's List. Elected to Congress in 2014, Martha was the first American woman to fly in combat following the 1991 lifting of the prohibition of women in combat, and she is the first woman to command a USAF fighter squadron. Further, she is the first female Representative from Arizona. 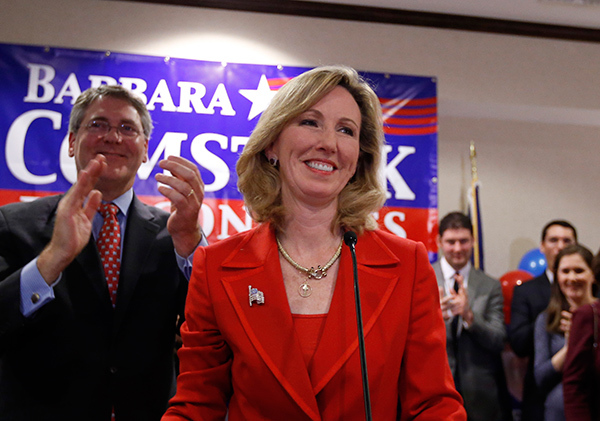 In 2014 Barbara Comstock was elected Representative from Virginia after serving as a state delegate. Maggie's List was proud to endorse Barbara in her race for the United State House of Representatives!